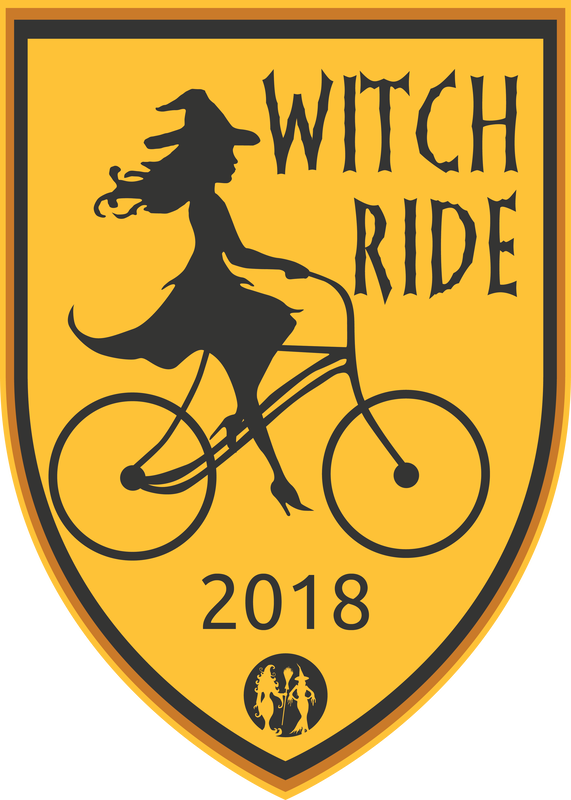 Plan to arrive early to put the final touches on your ride and mingle with the other Witches. Get ready to Ride and Wave to the children on their way to school. Please stay on the multi-use trail and observe the rules of the trail during the ride and look for vehicles when crossing 30a. Meet on Laura Hamilton Blvd behind the stage at Amphitheater at Gulf Place. We will have the road blocked off so you can part your bike on the pavement and we can launch at the same time. ​Last minute registration will be taking place on the stage. ​We will be riding from Gulf Place to Stinky's Fish Camp to wave at the morning school busses and children being dropped off to school. Advanced registration is $40.00 for the ride. ​In person registration will take place the Witched Brew at Shunk Gulley on 10/28 & Pre-Flight Witch Night event at The Perfect Pig on 10/30. ​As always you can register the morning of the ride beginning at 6am at the Amphitheater in Gulf Place. Contact Bid Daddy's Bike Shop to reserve one today! We shove off from Gulf Place at 7:00AM SHARP! Arrive early to decorate your bike.